As far as rock ’n’ roll gigs go this has to be easily the best of the year. Alexandra Palace is absolutely bouncing. Lyrics are being bellowed back. Beer is flying. 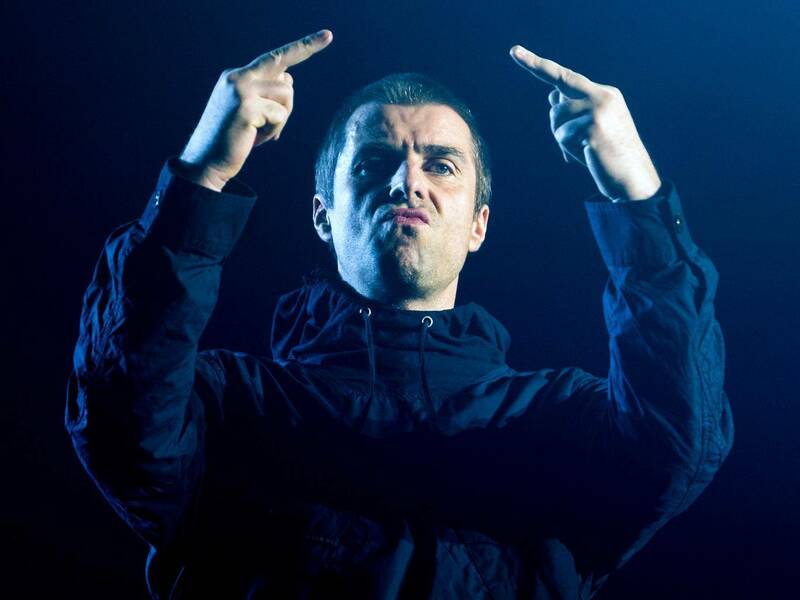 And Liam Gallagher positively owns the arena. You can’t take your eyes off “our kid” or his close ups on the monochrome screens which flank each side of the stage. There’s no messing about. No frills, no gimmicks – just pure, unadulterated rock from the moment he swaggers on in his trademark parka and launches into – you guessed it – “Rock ’n’ Roll Star”. Liam gives the hyped up crowd exactly what they want. It’s an Oasis-heavy set which actually sounds as good – if not in parts better – than when the Gallagher brothers could actually stand to be in the same room. Liam’s voice is bang on form. And watching him in super close up on the screens, completely absorbed in the lyrics and the moment, highlights what a consummate frontman he really is. Forget all that nonsense about his brother being the only one with the talent. Liam has it in spades. It’s then straight in to a rousing version of “Morning Glory” before he treats us to a run of five tracks from the new album. “As You Were” is one of the releases of the year. It’s not the surly in-your-face arrogance some might (lazily) expect but instead is laden with soul searching lyrics, well-crafted melodies and ear worm hooks which stay rooted in your head all day. He kicks off with “Greedy Soul” (“I’m going toe-to-toe with a greedy soul” – who can that be about?) and an assured version of new crowd favourite “Wall of Glass” before a polished performance of “Paper Crown”, a real standout track from the album. 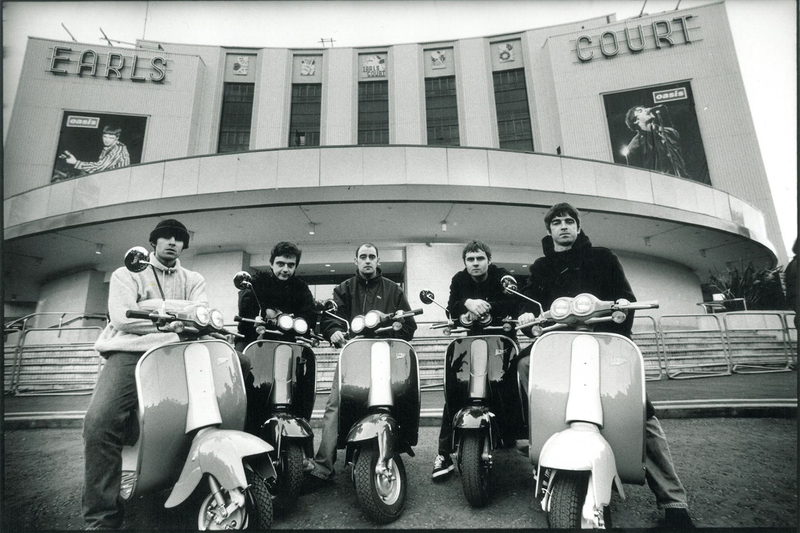 While other bands may arrogantly play all their new material from the start of the gig, saving the hits to the end of the set and keeping the frustrated fans waiting, Liam does the opposite, weaving in more Oasis tracks – including a storming “Some Might Say” – before any new stuff. “Come Back to Me” sounds brilliant live – Liam’s soaring lyrics and the keening electric guitar riffs are clearly meant to be played loud. And it doesn’t sound out of place alongside the Oasis back catalogue. In fact none of the new tracks do. He could easily have played the album in its entirety. Liam sends us out into the crisp North London night with final encore “Wonderwall” ringing in our ears. It’s the perfect end to a stunning show. As you were.